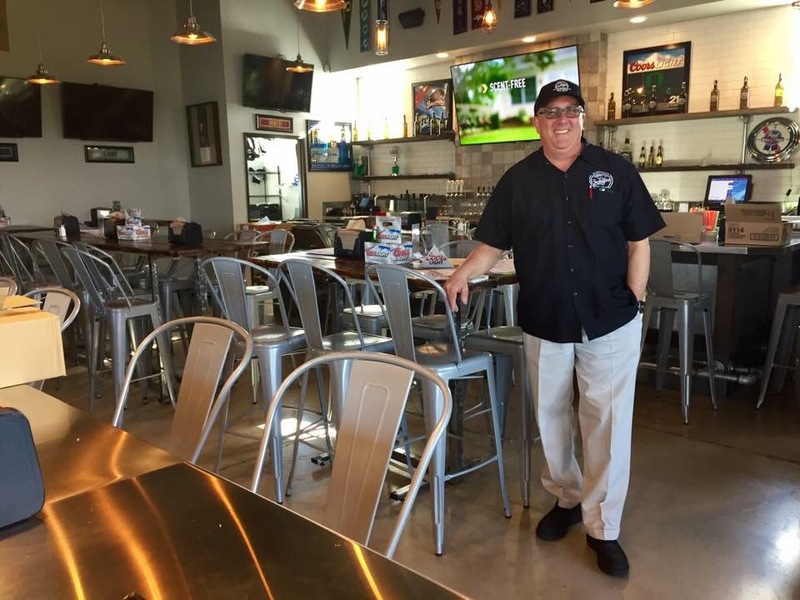 Don Smith has had the dream of owning his own restaurant since he and his brother Paul worked together in 1981 in San Bernardino, CA at Boston House of Pizza. Don is the oldest child and was often tasked with cooking for himself, his brother and sister growing up. Don got married, and had a family very young in life. He spent the next 20 years building a career in sales to take care of his daughters. In 2008, Don followed his youngest daughter to Bend, OR. He continued his career in sales after arriving in Bend, but still held onto that childhood dream. Don met his wife, Gina, in 2012 and married in August of 2013. Don and Gina loved cooking together and entertaining when they were first married. People raved about Don’s cooking. One time, Don’s brother Paul was visiting in Bend and they started talking about owning a sports bar together. Consequently, Don and Gina had made homemade pizza that same weekend and it turned out delicious! The Backyard was born! After Don and Paul vigorously worked on the plans, and Don and Gina the recipes, We opened our doors on April 10, 2017.